Taking a trip to Ocean City in Maryland is a wonderful opportunity to head to the beach or wander to the beautiful boardwalk. There are numerous places to head to for a slice of culture including the amazing Ocean City Life-Saving Station Museum that is found on the famous Ocean City boardwalk. It is a brilliant destination to take the family who can enjoy the exhibits on display as well as learn something also. Travellers can spend a morning or an afternoon at this brilliant destination, and have wonderful stories to tell afterwards. This amazing museum is very unique as it has exhibits on sea life, storms and life-saving in the Ocean City area. Other captivating exhibits include beach artifacts, shipwreck finds and mermaids and that are very interesting to learn about. There are more than 200 samples of sand from around the globe based here, as well as dollhouses depicting many businesses and hotels in the area. Travellers will adore heading to this destination where they will learn about many different things concerning the area including its magnificent maritime history. There are many superb hotels in Baltimore Avenue, Ocean City MD worth booking. The Grand Hotel Ocean City is a brilliant choice as it provides a wonderful atmosphere with a friendly staff, which will help tourists feel at home immediately. Its air-conditioned rooms have many top facilities including a mini-fridge, television and coffee maker. The Aqua Day Spa and the hotel’s fitness centre are perfect for tourists who want to unwind. There are five eateries that all serve a variety of dishes to travellers, and provide a relaxing destination for business or pleasure. This superb residence is the best place for tourists to enjoy their holiday in Ocean City, where they will definitely have a great time in the sunshine. 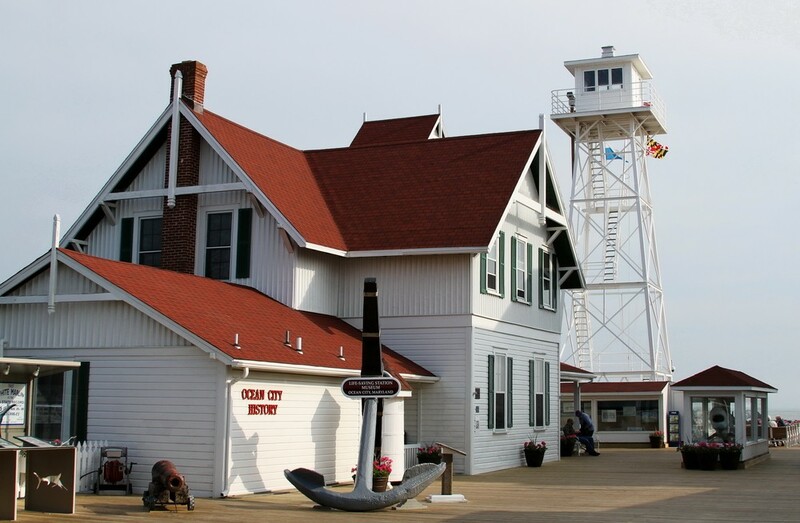 Travellers can learn about the history of the museum that by checking out the Ocean City Memories and can search for family history in the genealogy section. They will also adore the Aquarium Room that has a saltwater exhibit with interesting underwater creatures. There is a permanent exhibition of Wreck in the Offing, which depicts the history of the United States Life-Saving Service on the Eastern Shore between 1878 and 1914. There is a Kids Corner that is a wonderful destination for young ones to do some fun activities and learn. They can work on some colouring sheets and word games or go on a scavenger hunt. The amazing Ocean City boardwalk is an ideal destination for a leisurely stroll or cycle ride to discover its many treats. There are numerous seafood eateries and shops that are great to visit with fellow travellers. The boardwalk is a very family-friendly destination that offers arcades and amusement park rides. It is brilliant both in the day and as a place to visit in the night for a fun evening out. 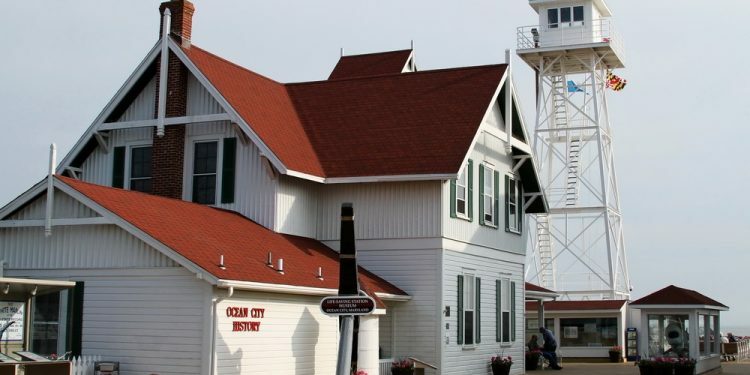 Tourists will feel right at home when they venture to this part of Maryland, and they can start their journey at the Ocean City Life-Saving Station Museum.